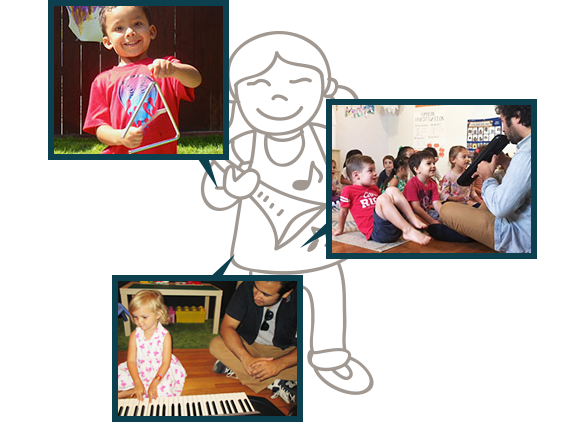 We have two music programs at Treehouse Tots Preschool. The children participate in a Spanish music class where they are introduced to the language of Spanish through fun songs & new instruments. We also a professional pianist who comes bi-weekly to play songs with our children while they can also learn about rhythm & tempo.